We also have a number of events planned outside of Toronto (Kingston, Belleville, & Barrie). We will post information on the events page shortly. Red Propeller is a Social Impact Recycling Company. Our sustainable projects benefit both the environment and those with barriers to employment. To divert unwanted and neglected (but recyclable) materials from landfill and to provide sustainable employment to those with physical, mental or social barriers by recovering, recycling and repurposing the materials. This is accomplished by creating stand-alone projects that recover recyclable components from these materials. Click here for our news. Project Get Reel™ took up the challenge of recycling estimated 2.26 billion of VHS tapes accumulated in Ontario since 1970s. At least 80% of the VHS tape is recyclable. Every year, estimated over 1/4 million of child car seats are going to landfills in Ontario if we don’t recycle them. Learn more about our non-profit social impact recycling organization. Did you know burlap bags are biodegradable, food-grade, recycled/recyclable? It is an ultimate 21st century materials. 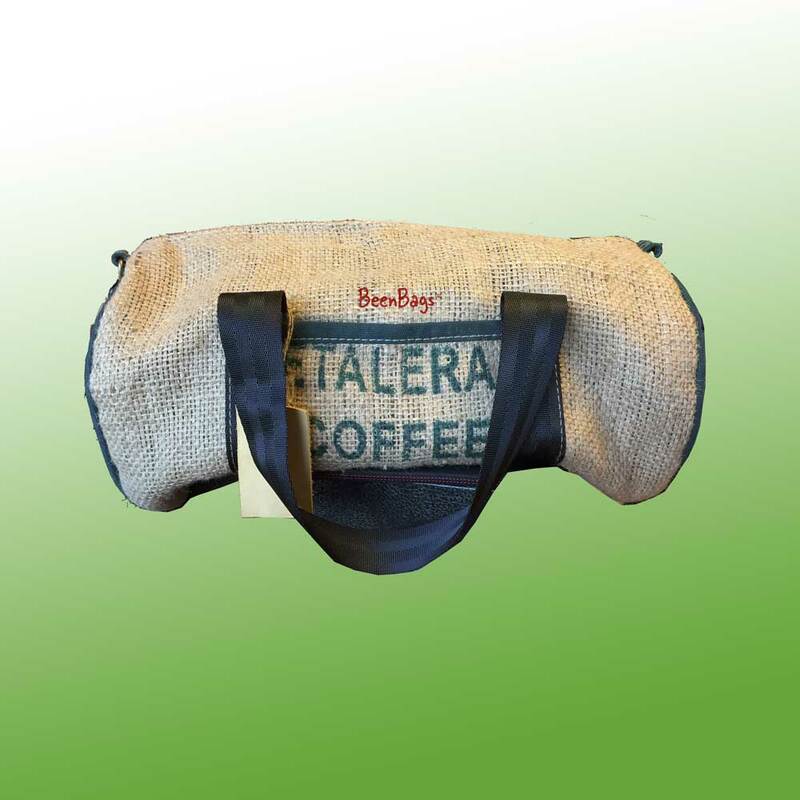 Our next project - Red Propeller BeenBags™ is aim to upcycle tens and thousand of burlap sacks from our coffee consumption.